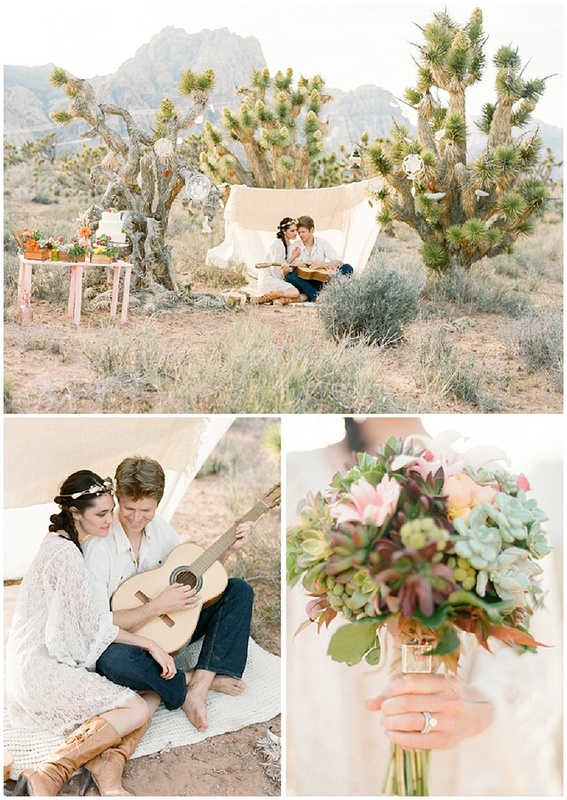 Today we are transporting you from the deserts of the Middle East to the desert of Las Vegas for a beautiful styled shoot by Gaby J Photography. 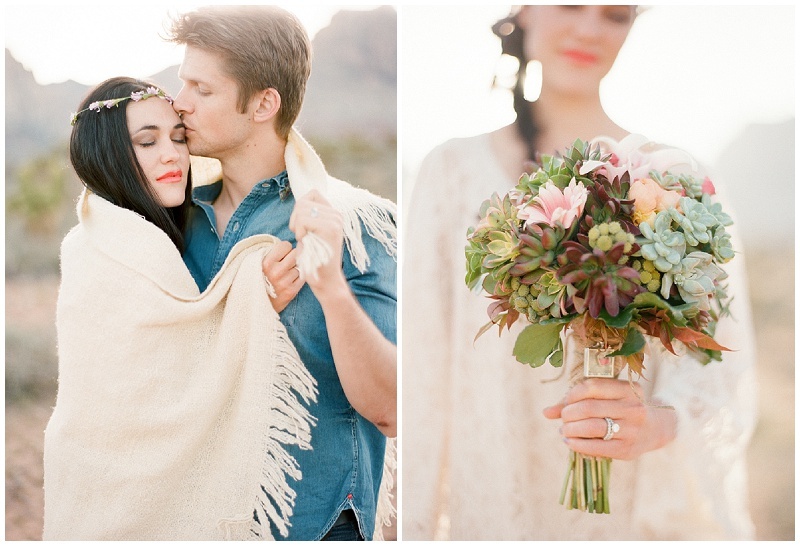 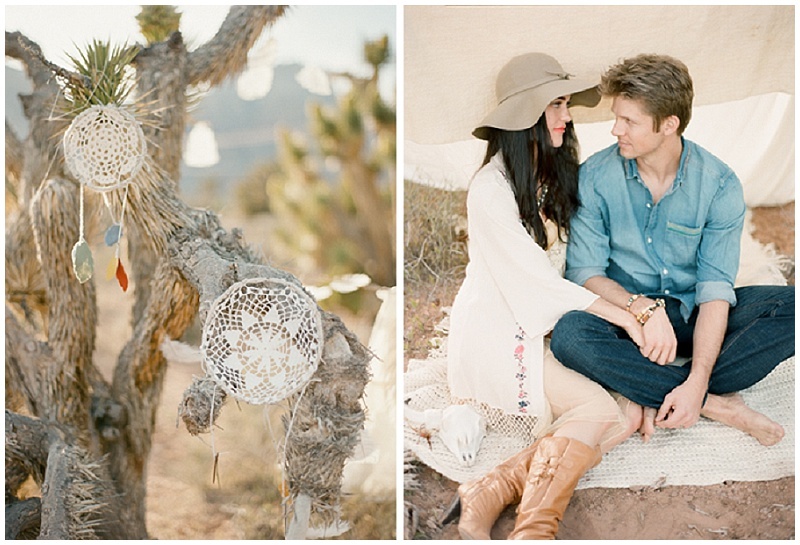 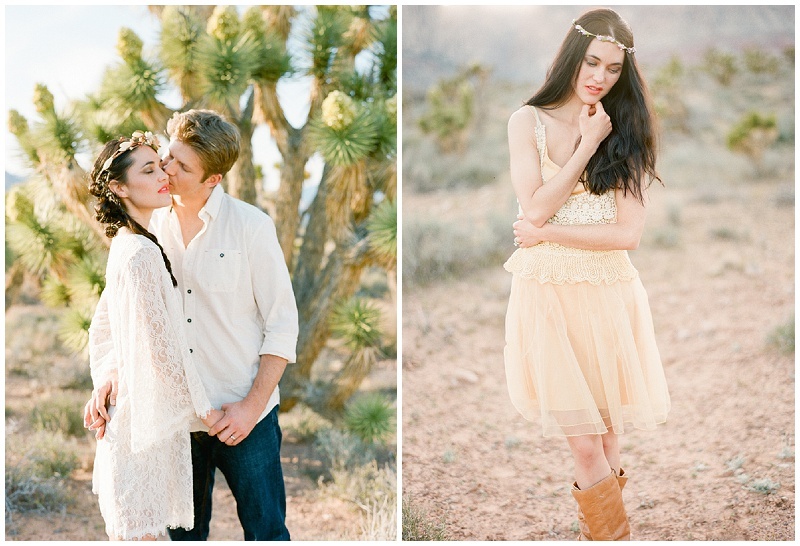 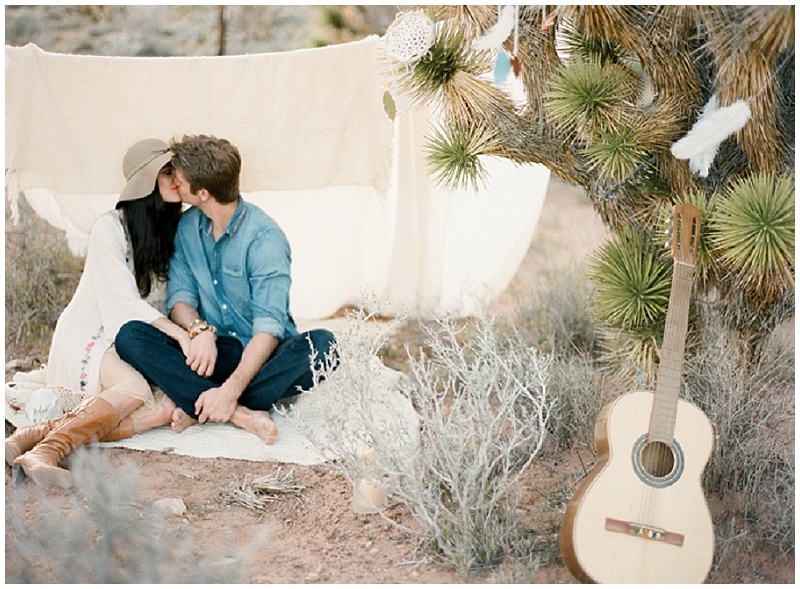 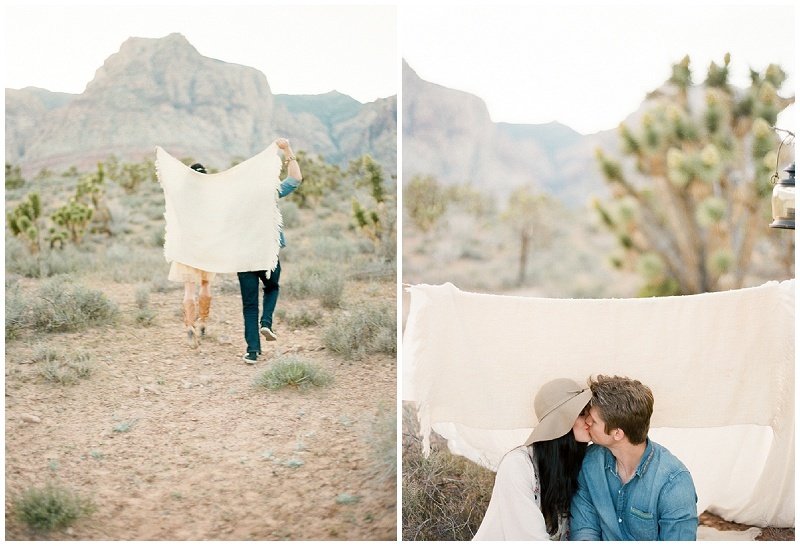 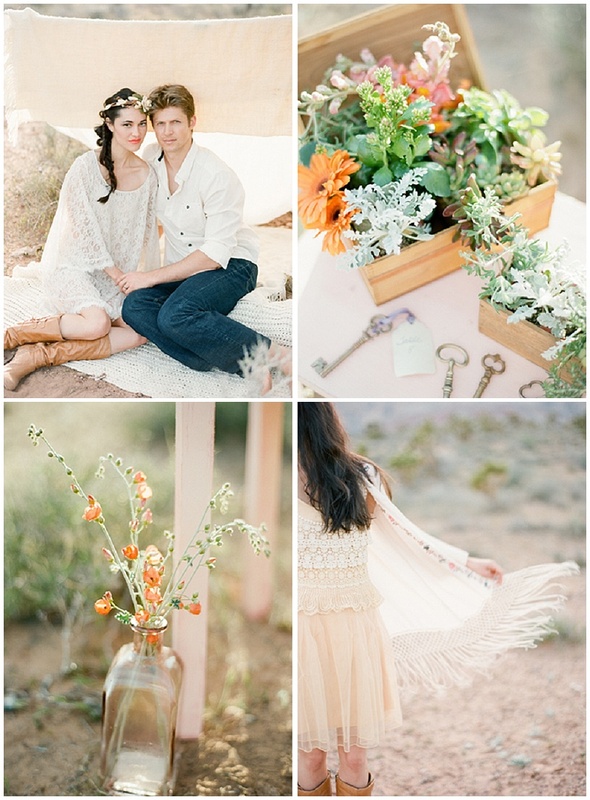 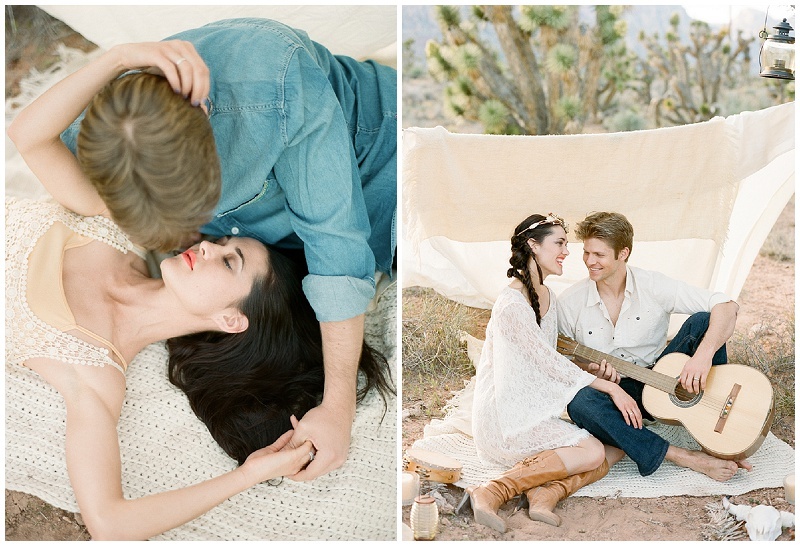 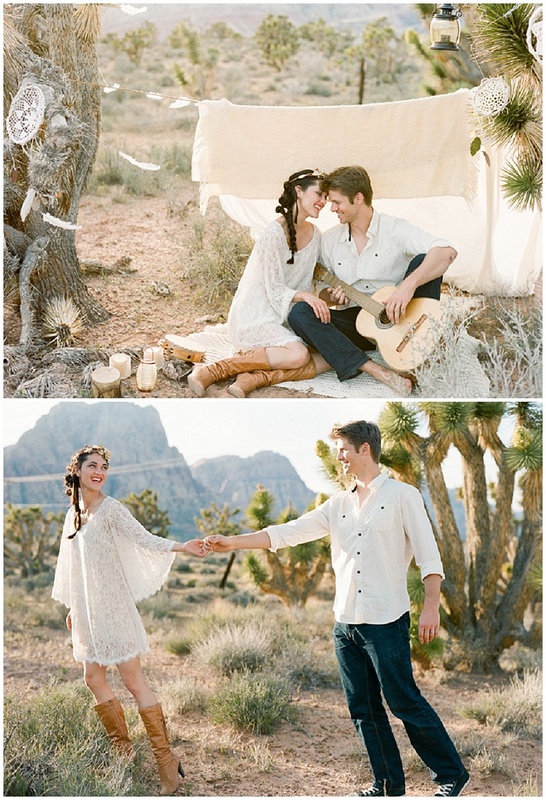 With a clear bohemian vibe running throughout this shoot (my favourite) I love the solitude that this couple are in. 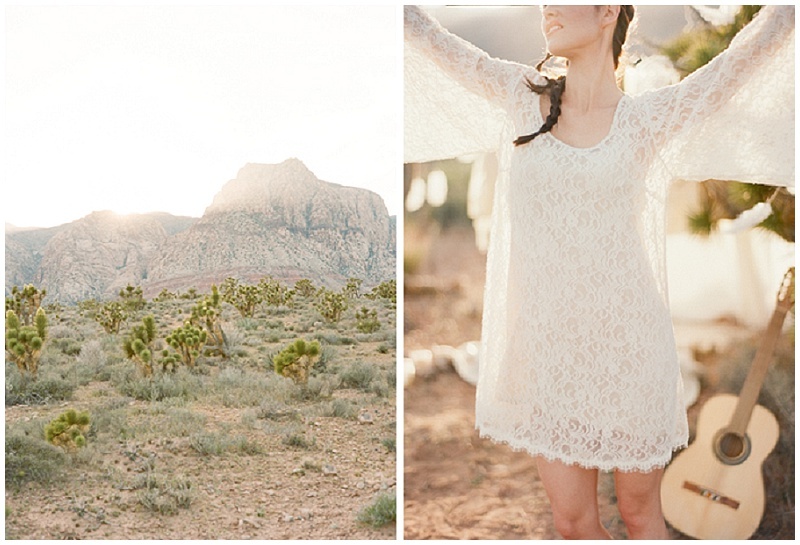 Although it may contrast with the deep red sand of the desert we are used to here, there is something unifyingly ethereal about a desert backdrop anywhere in the world. 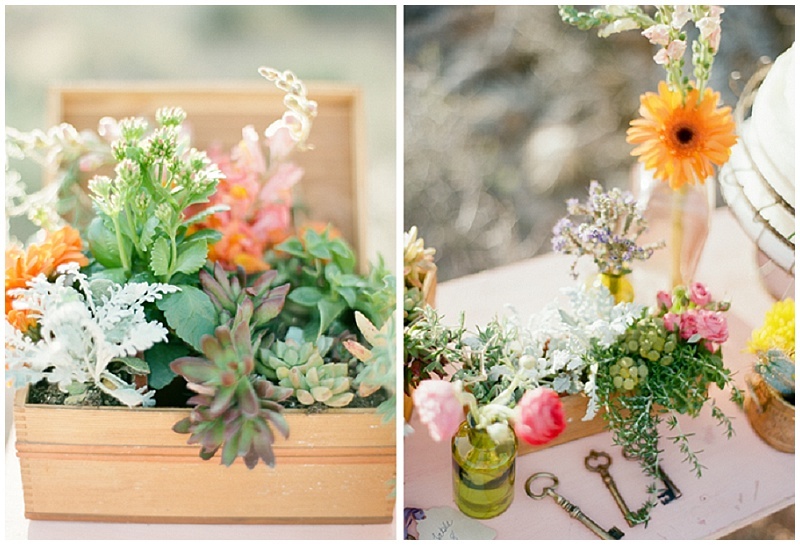 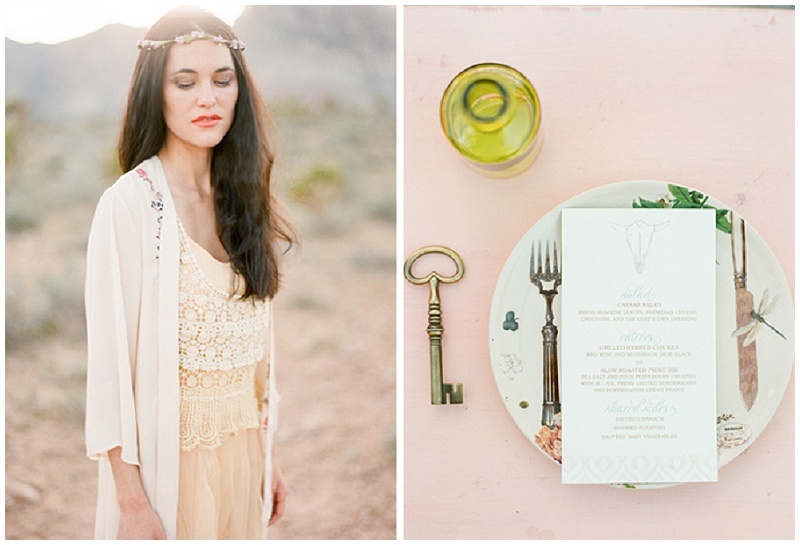 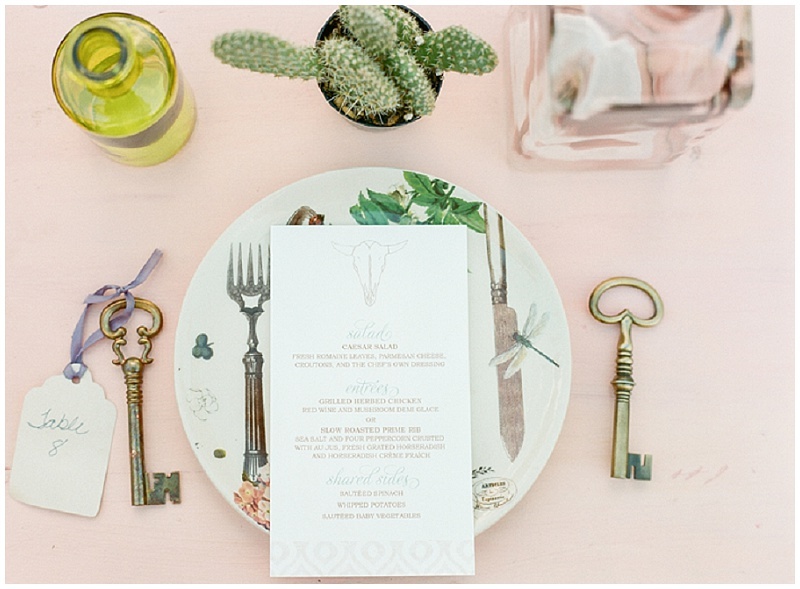 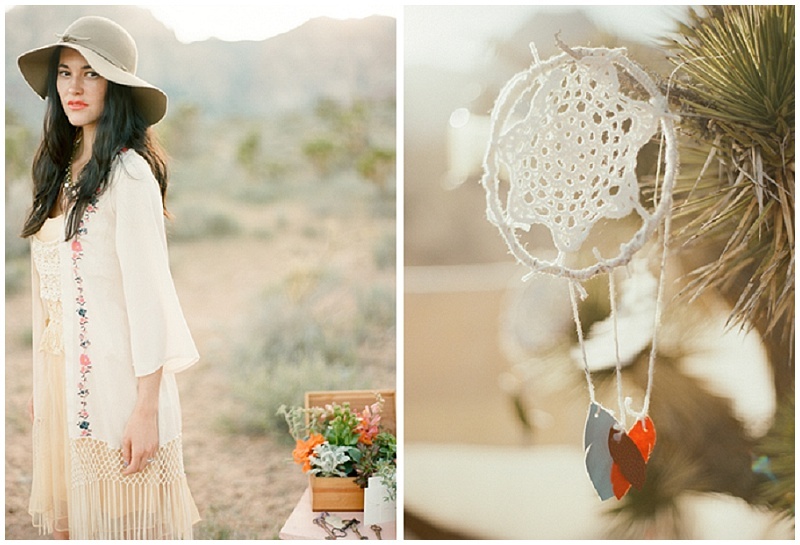 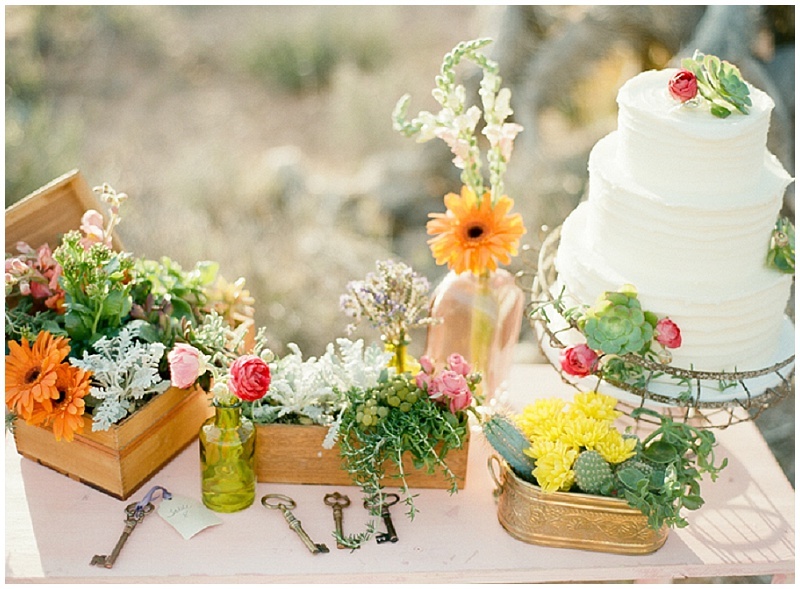 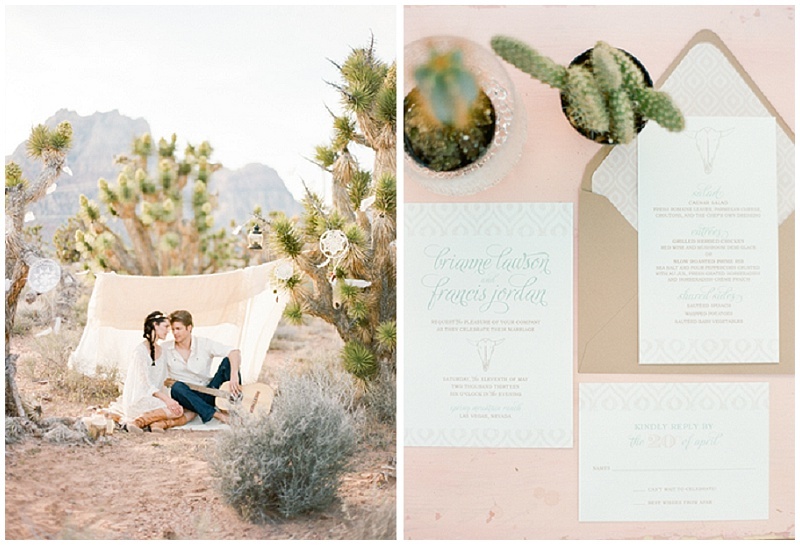 So if a desert wedding is on the cards, sit back and be inspired. 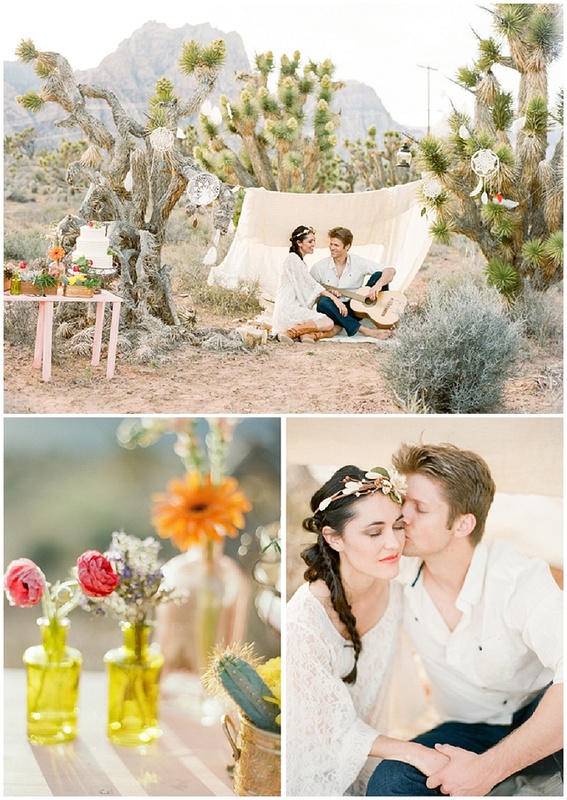 This entry was posted in Engagement Shoots, Stylized shoot and tagged abu dhabi, boho, boho wedding, couple, desert, desert shoot, desert wedding, dubai, las vegas, love, UAE, wedding inspiration on September 30, 2013 by laceinthedesert. 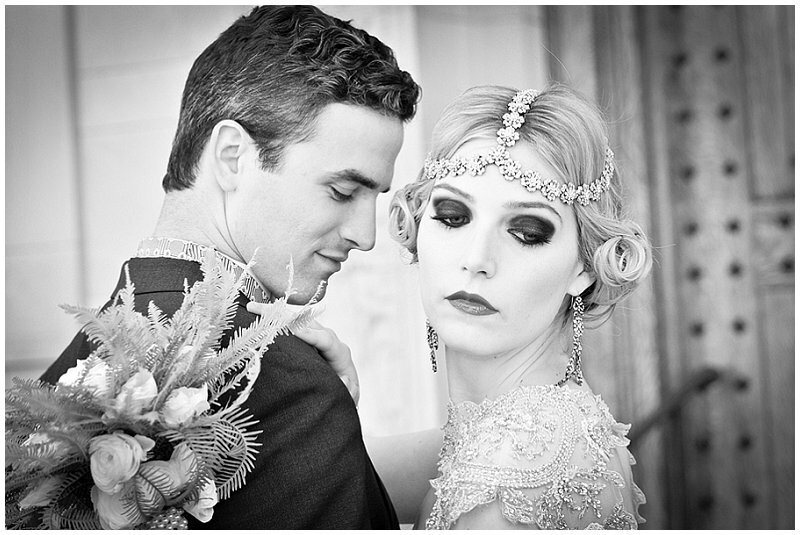 This video is the wonderfully shot vintage video that accompanies the marvelous Gatsby shoot. 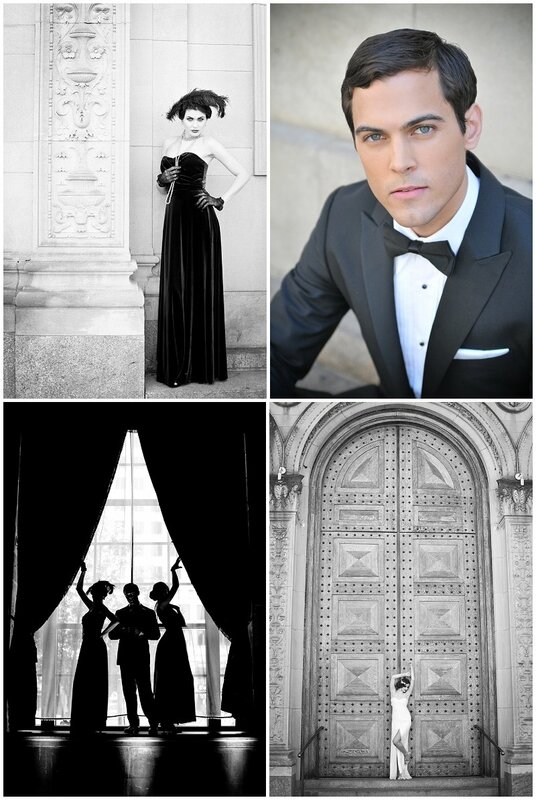 It is equally chic and glamorous and I thoroughly hope you enjoy it as much as I did. 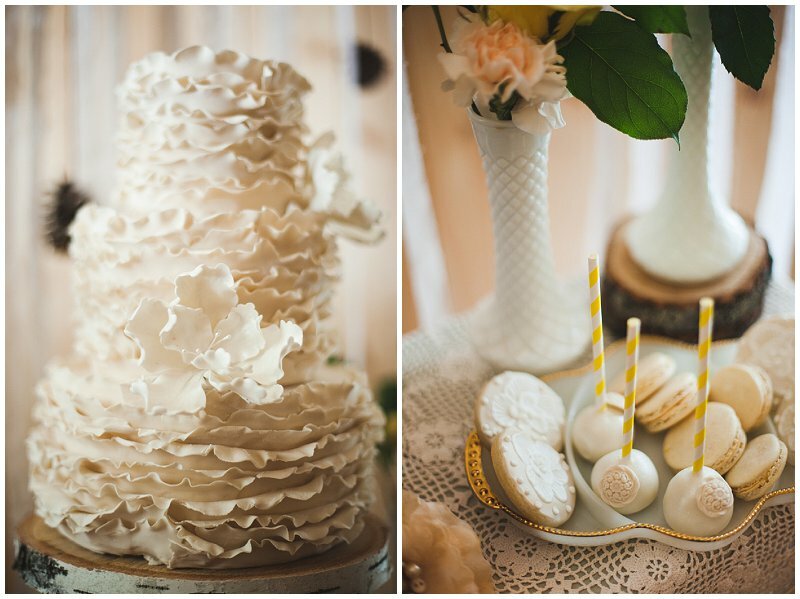 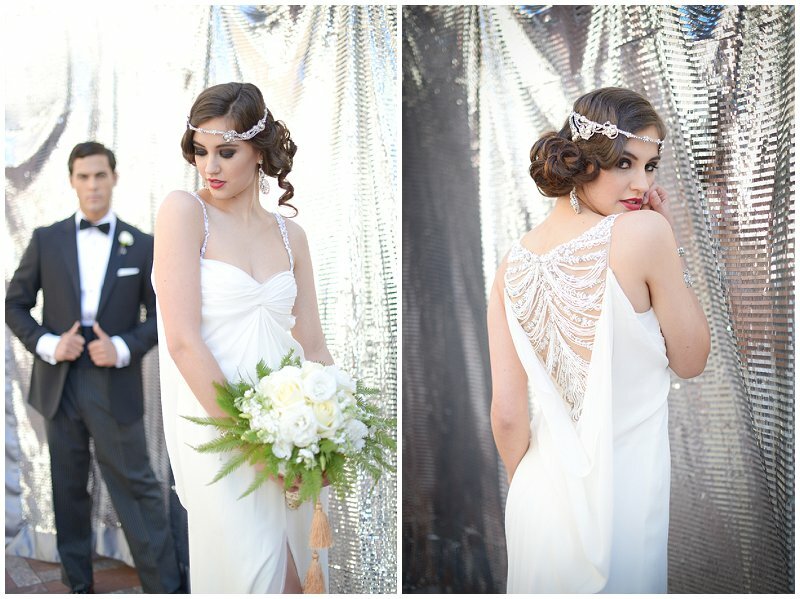 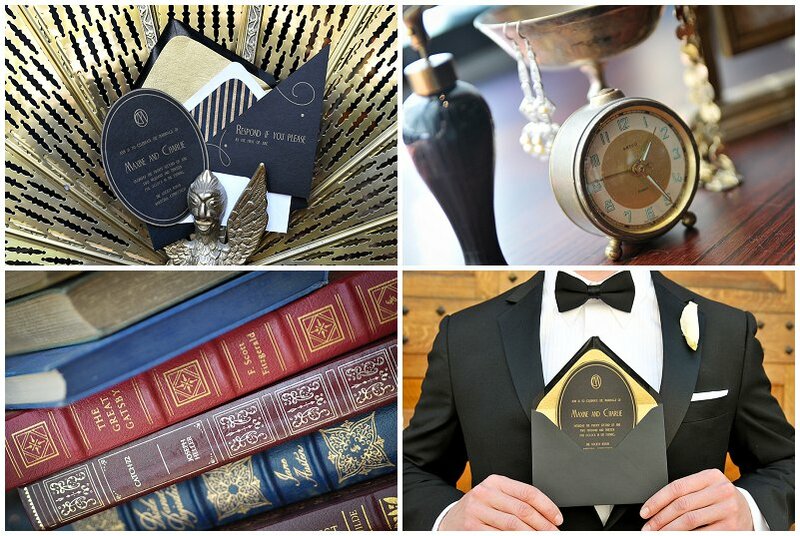 This entry was posted in Stylized shoot, Videography and tagged bride, dubai, fashion, great gatsby, Great Gatsby wedding, UAE, Wedding, wedding day on May 30, 2013 by laceinthedesert. 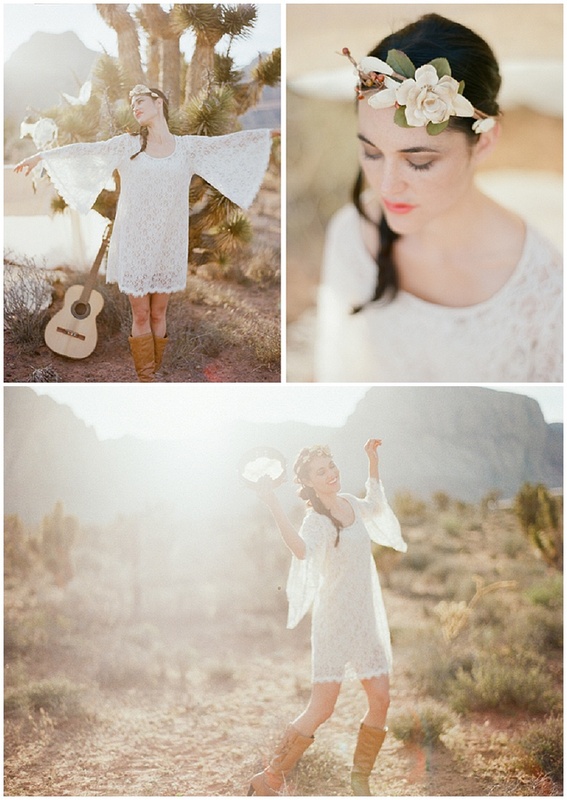 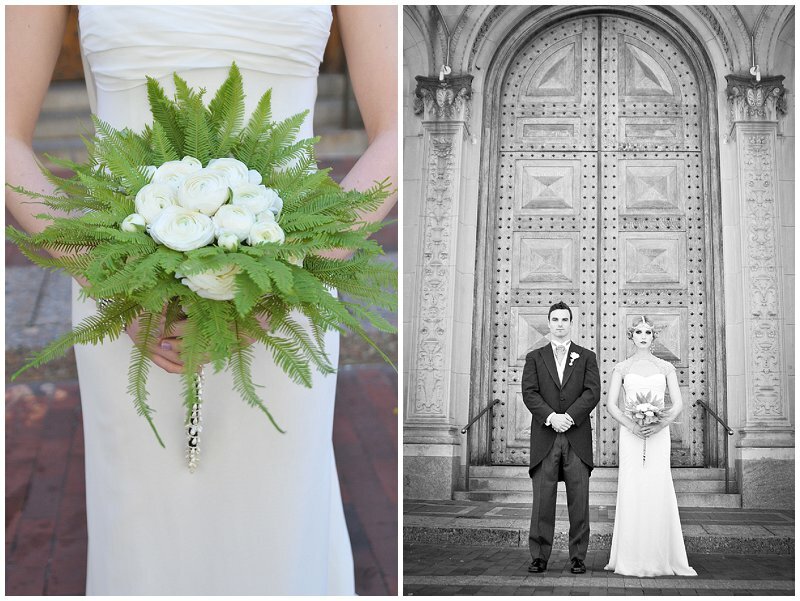 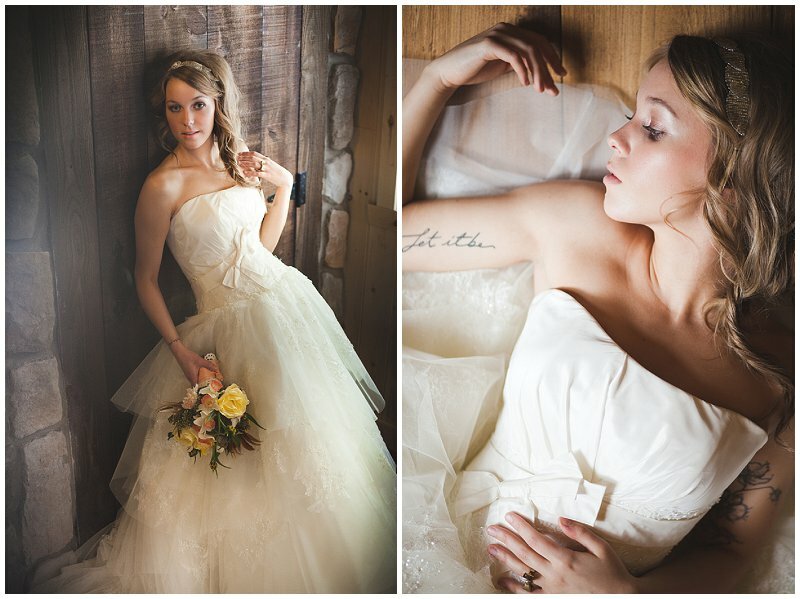 This is a vintage shoot with a twist. 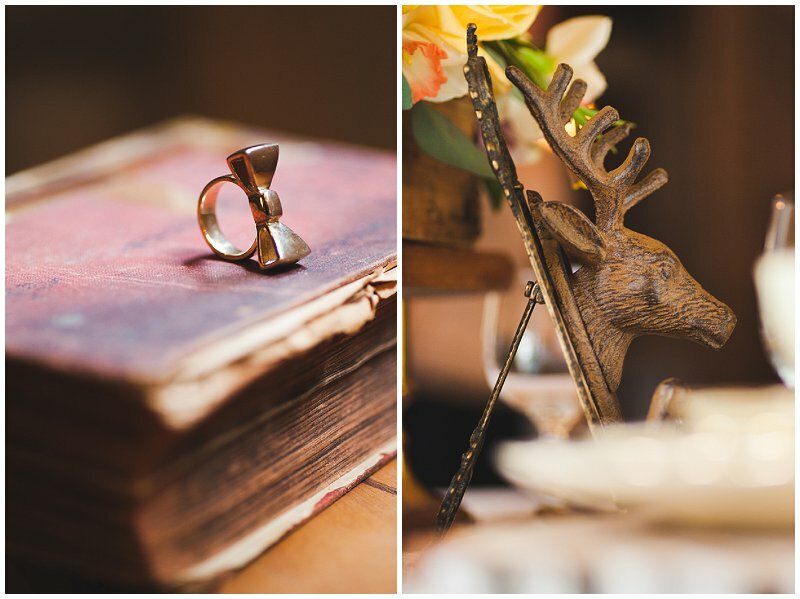 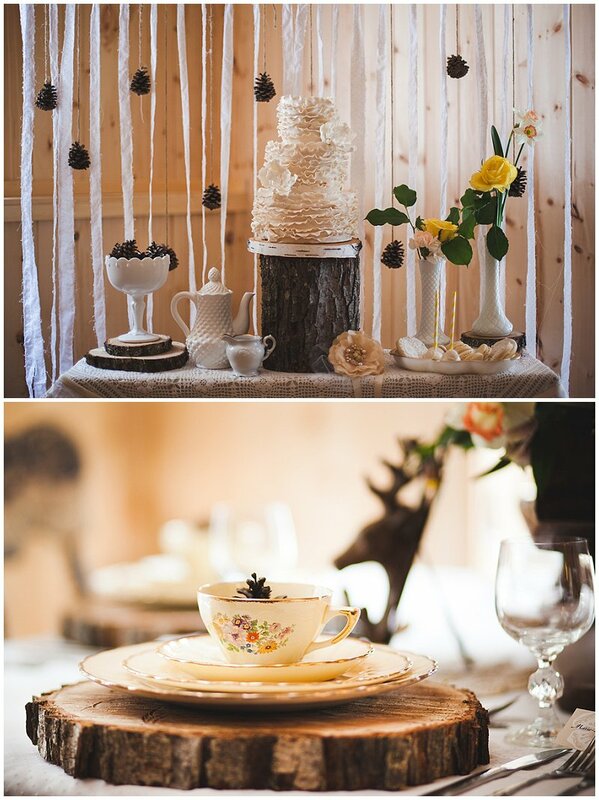 Not only is this a beautifully elegant shoot but it incorporates my favourite new decoration, the antler! 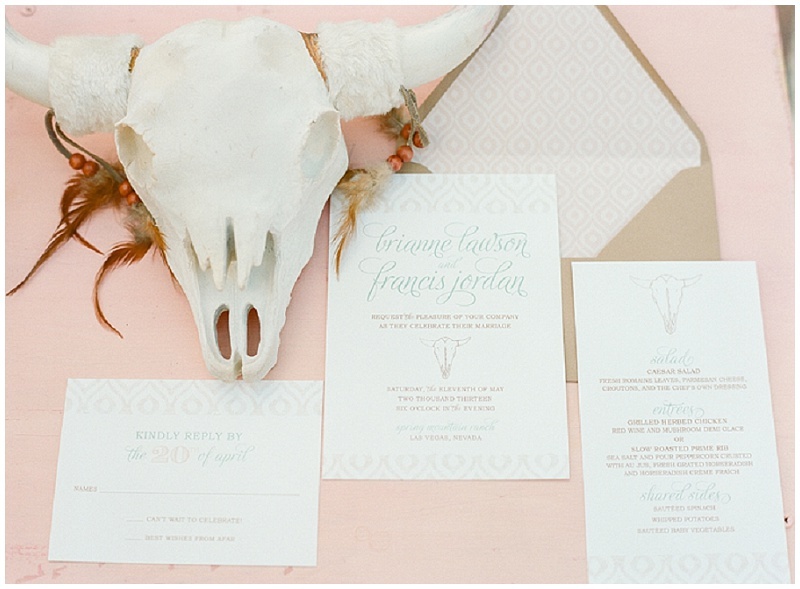 I honestly can’t remember the last time something so simple has added so much rustic panache. 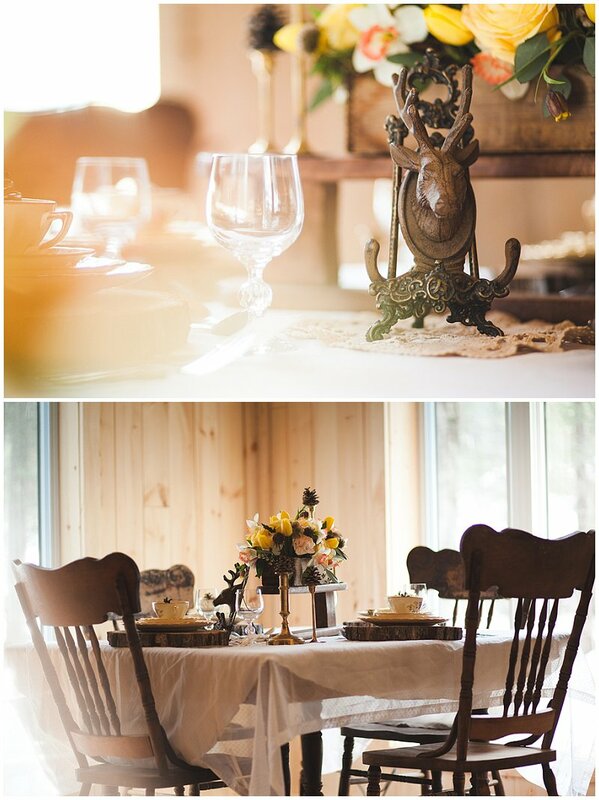 The greatest twist though, is that touch of modern amidst the traditional. 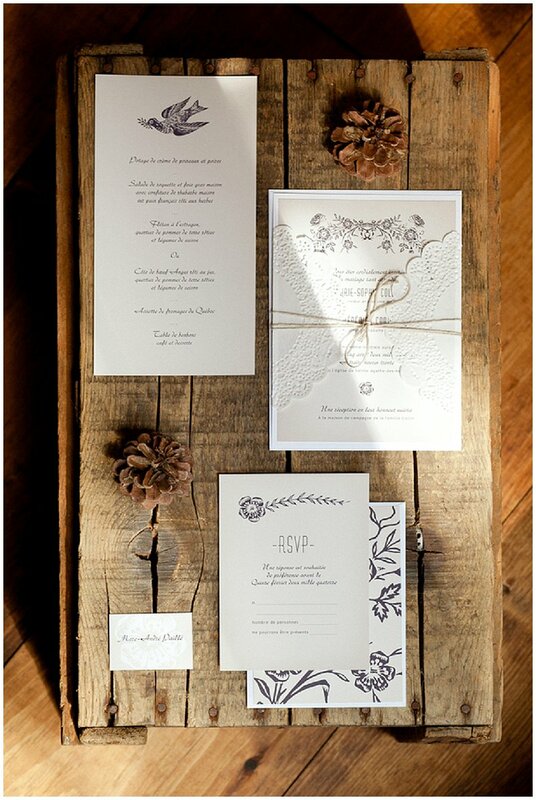 The wonderful way in which the tattoos compliment the stunning antiquity of the decor gives this a chic-modern rustic feel that I have never seen but I absolutely love. 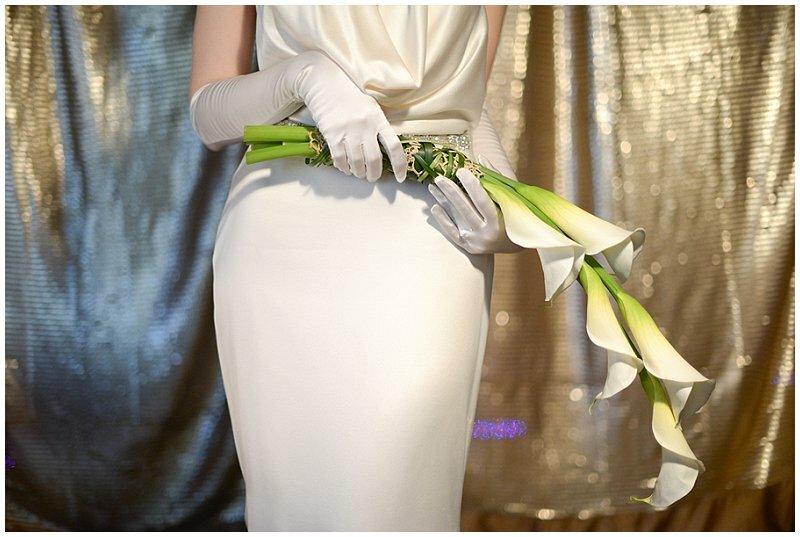 As a non tattooed body I am clearly not the right person to wade into the debate on covering up or not covering up your tattoos But I have to say, I really do love the pride in which they are shown here. 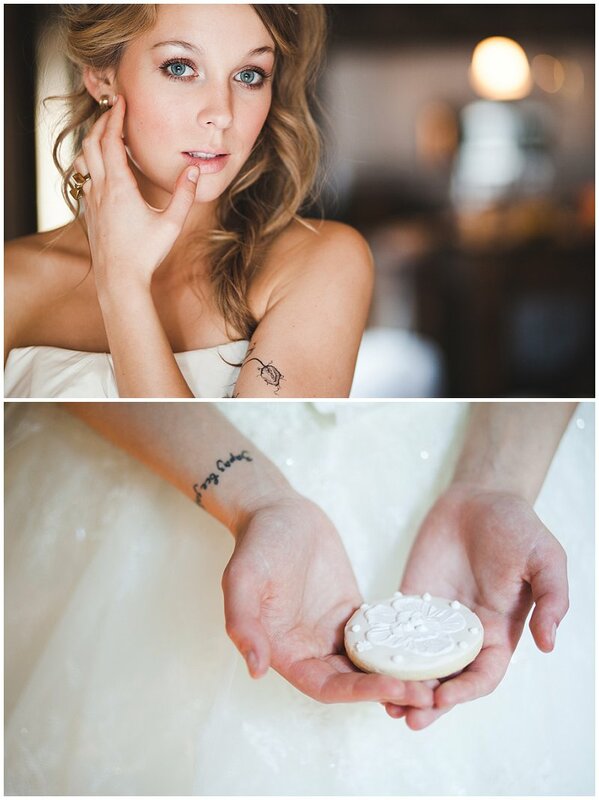 Do you have tattoos? 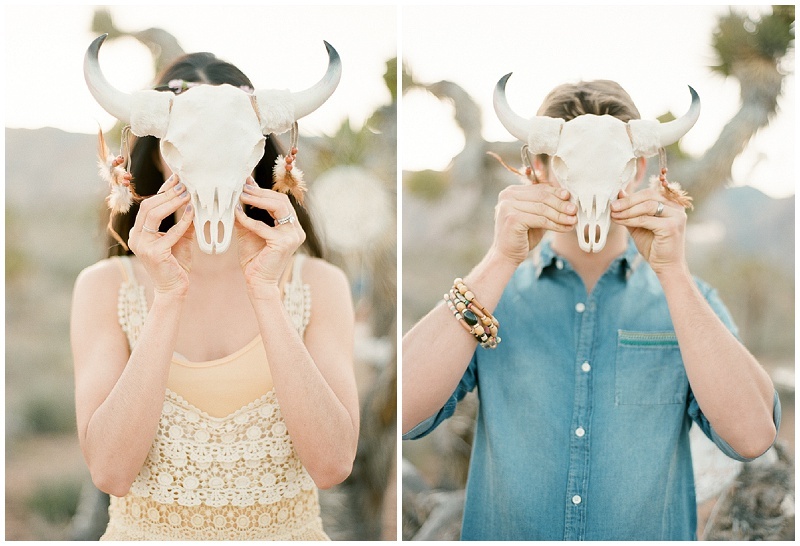 Will you or did you let them show on your wedding day? 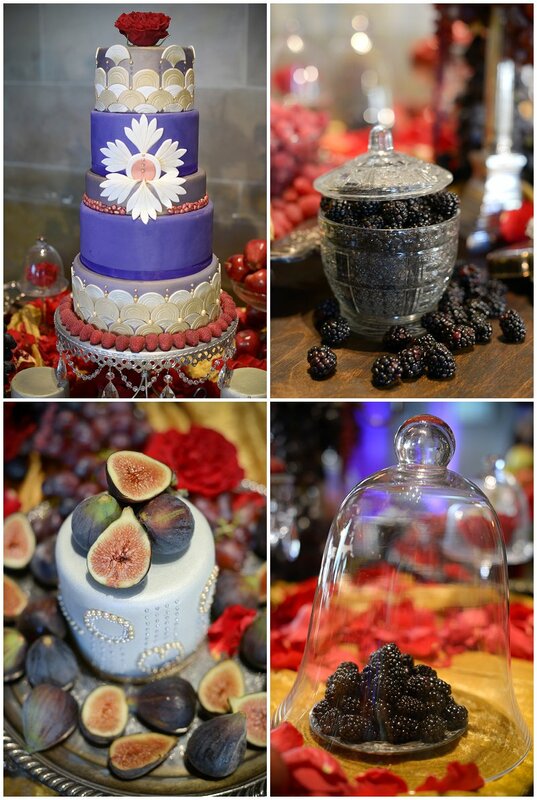 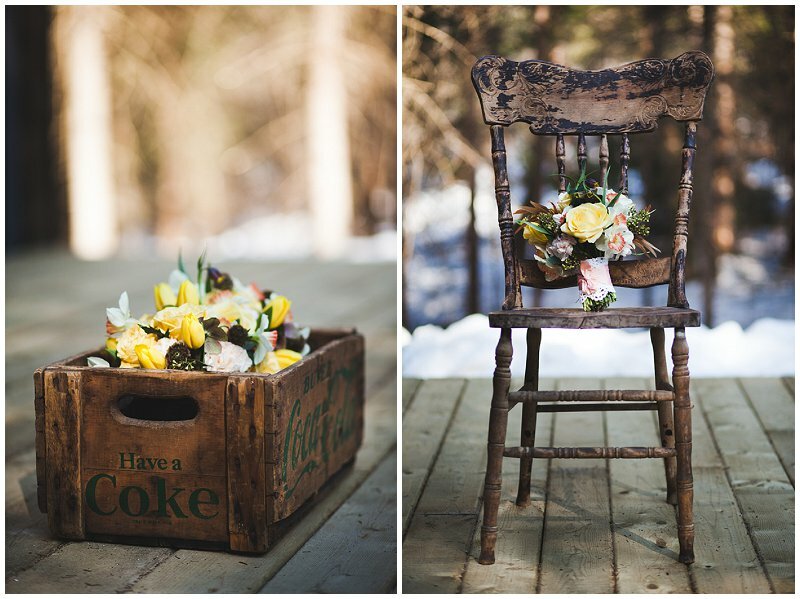 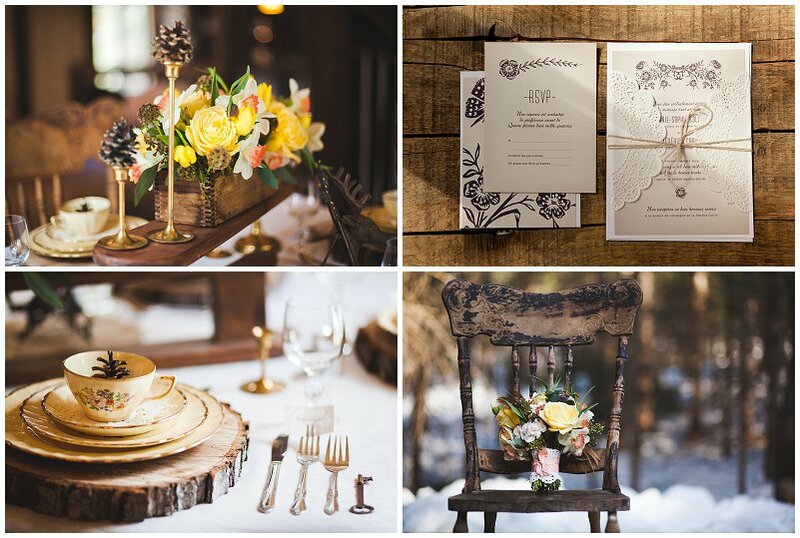 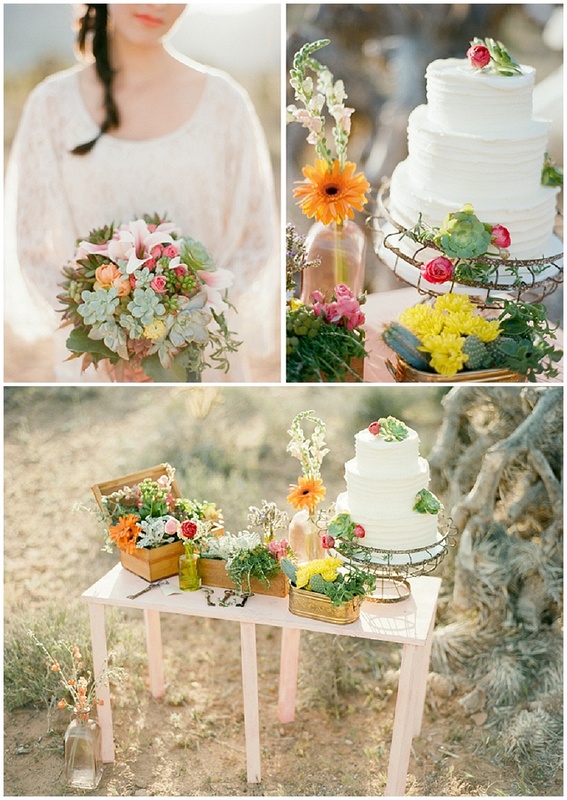 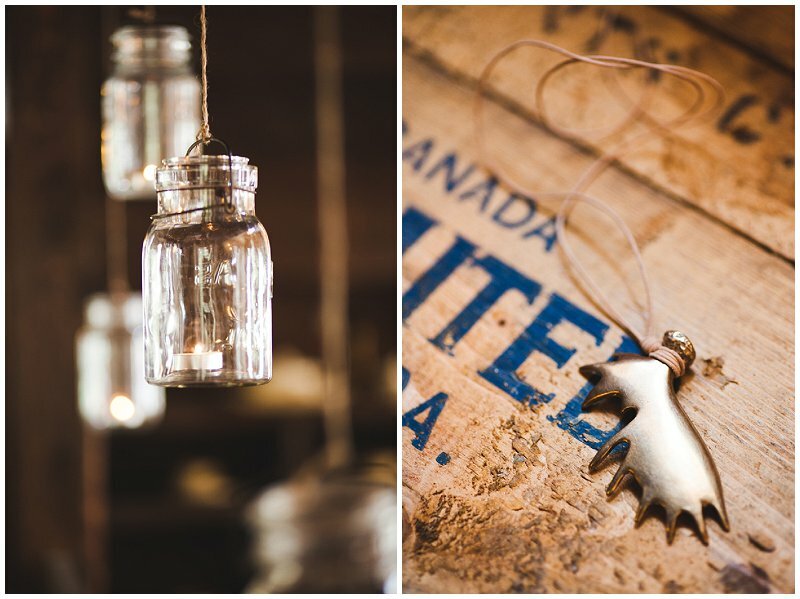 This entry was posted in Inspire me, Stylized shoot and tagged dubai, jars, middle east, rustic, Rustic Wedding, sweet table, tatoos, UAE, vintage wedding, wedding day tatoos on May 29, 2013 by laceinthedesert. 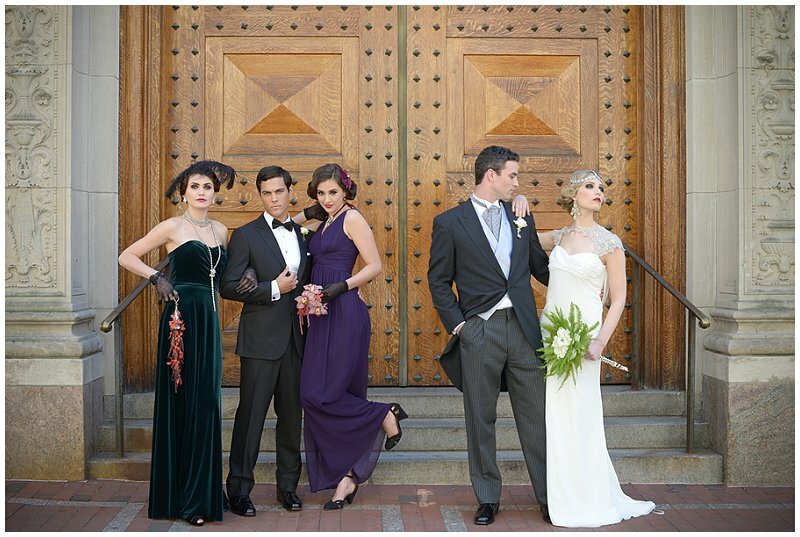 If you haven’t yet seen Baz Luhrmann’s The Great Gatsby then you must. 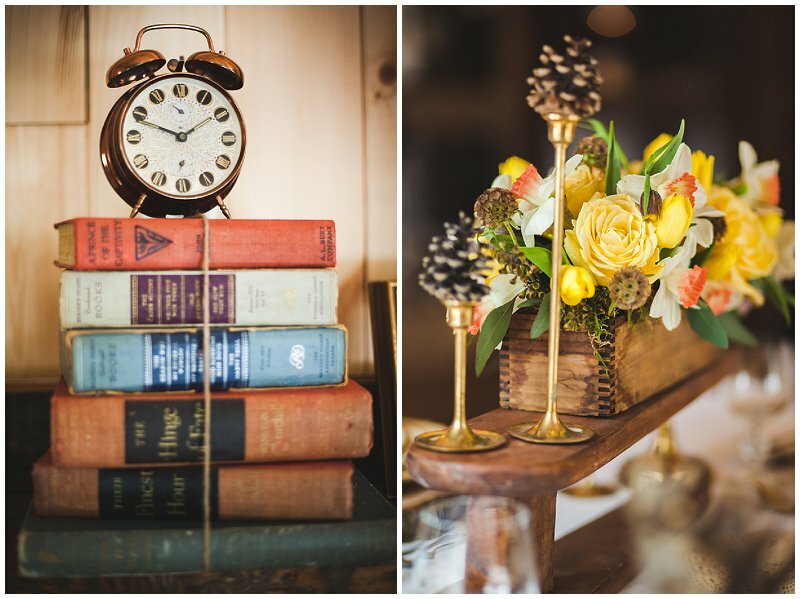 It is a brilliant escape from the world and into the lives of those who lived in the most extravagantly and carelessly stylish era imaginable. 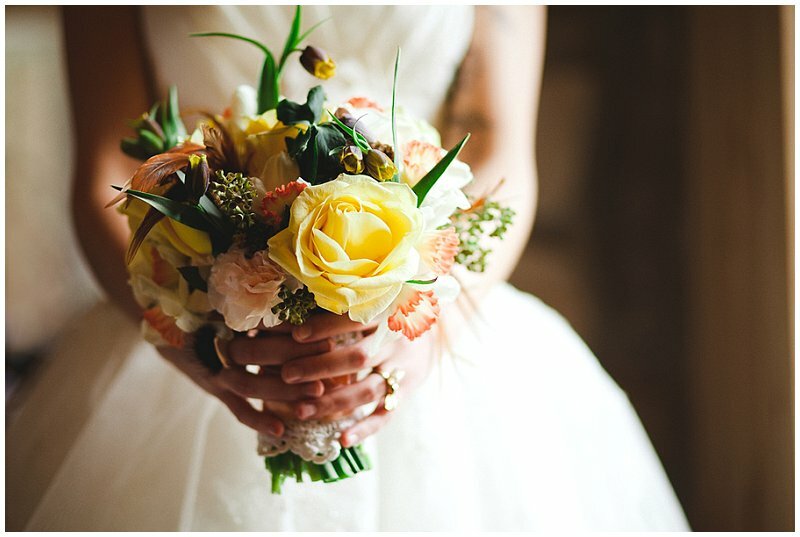 It brings alive the famous story, whilst bursting with colour, character and oozing elegance. 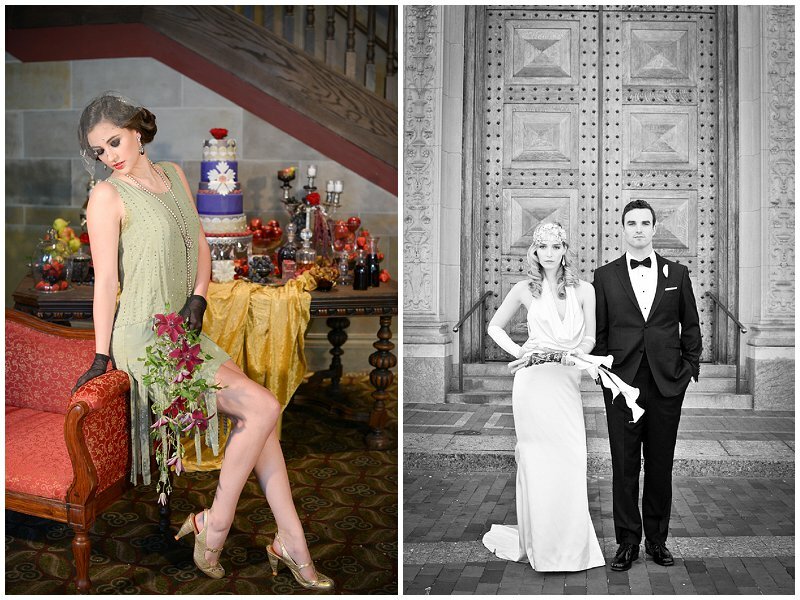 For now though, enjoy this Great Gatsby inspired shoot from Dani Fine Photography which oozes the glamour and opulence of the 1920’s. 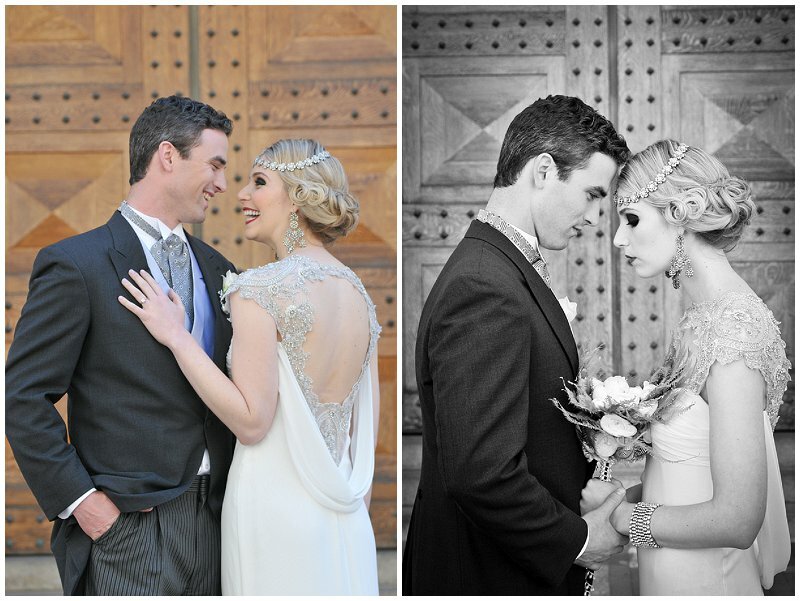 The dresses are sensational, the makeup is perfect, the flowers elegant but it’s the headpieces alone that really make me yearn. 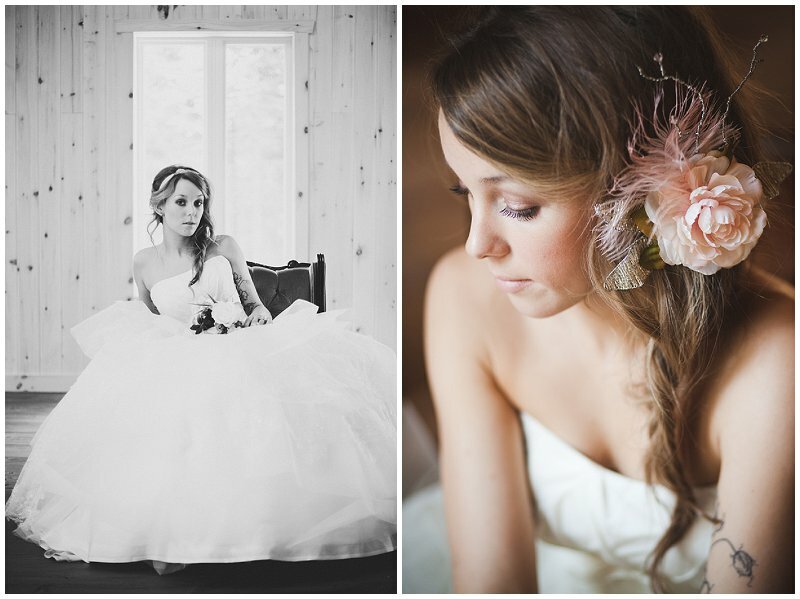 They are exquisitely beautiful. 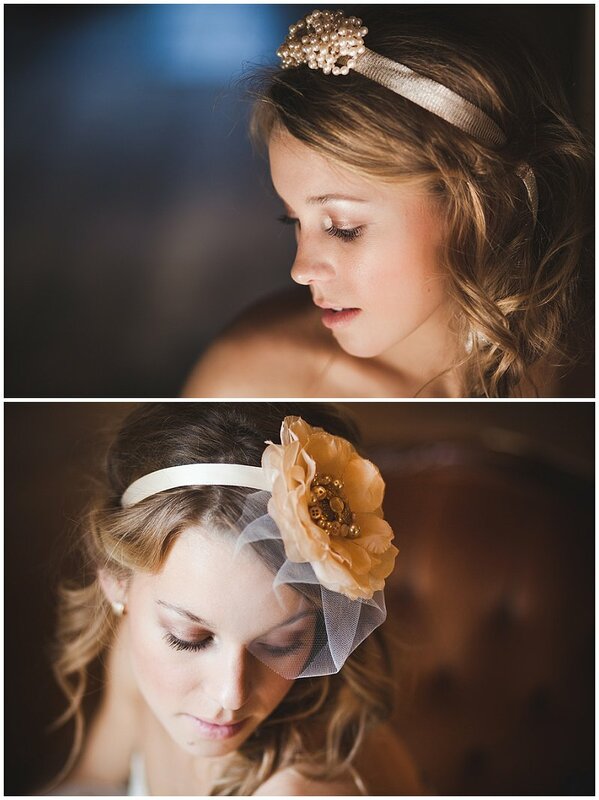 Other: Beneath the Gown//Veils and headpieces:Bijou Van Ness // Model:Brandon Dutch of John Casablancas // Fashion Designer:Carolina Amato // Linens and Coverings: CLOTHCONNECTION//Floral Designer: Datura: a Modern Garden//Bridesmaid Dresses: Donna Morgan//Paper Props: Essentials//Heirlooms and extras: General Ecletic//Dress Designer: Ivy and Aster//Model:Jake Bodmer of John Casablancas // Model:Kelsey Sidell of Maggie Inc //Makeup Artist: Larissa Lake Makeup Artist//Model:Lexa Gluck // Jewelry:Maria Elena Headpieces // Event Designer:Megan Alissa Glanville for Dani Fine Photography //Dress Designer:Rivini // Cinema and Video:Summerwind Wedding Films // Jewelry:The Something Old Collection // Dress Store: The White Dress by the shore//Dress Store: Tova’s Vintage Shop//Tuxedo and Mens Attire:Valentino Tailors // Invitation Designer: Hartford Prints! 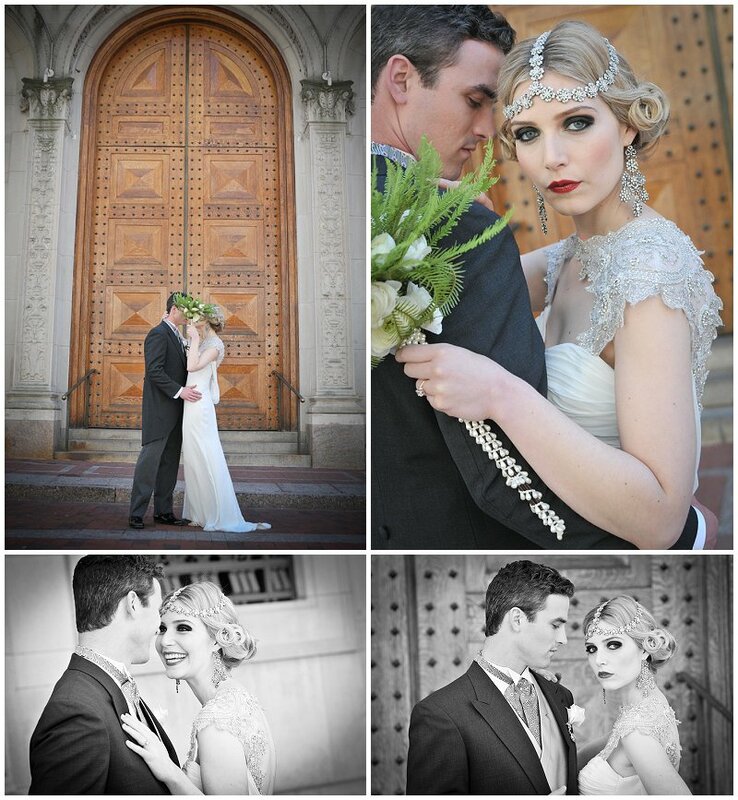 This entry was posted in Inspire me, Stylized shoot and tagged 1920's wedding, art deco, dubai, great gatsby, Great Gatsby wedding, middle east, themed wedding, UAE, Wedding, wedding day on May 27, 2013 by laceinthedesert.